Discover Your New Home at Crest Round Rock. 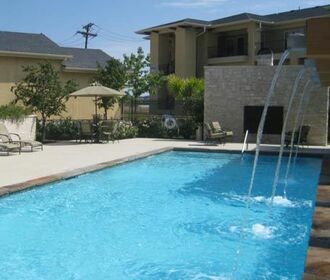 ﻿At Crest Round Rock, we don't just rent apartments. 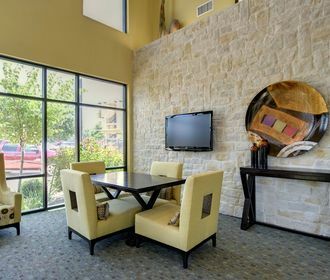 From the moment you walk through the front door, you'll feel the comfort and security that makes our residents happy to call Crest Round Rock home. Our luxurious amenities, meticulously-groomed grounds, and dedicated staff set us apart from other residential communities. We offer sponsored activities so you can develop new hobbies while getting to know your neighbors. Should you decide to explore the Austin-Round Rock area, convenient shopping, award-winning schools, and local museums and parks are all close at hand. Stop by for a tour, or contact our leasing office to find the perfect one-, two-, or three-bedroom apartment home for you!